1980 issue of this legendary Boston rag. 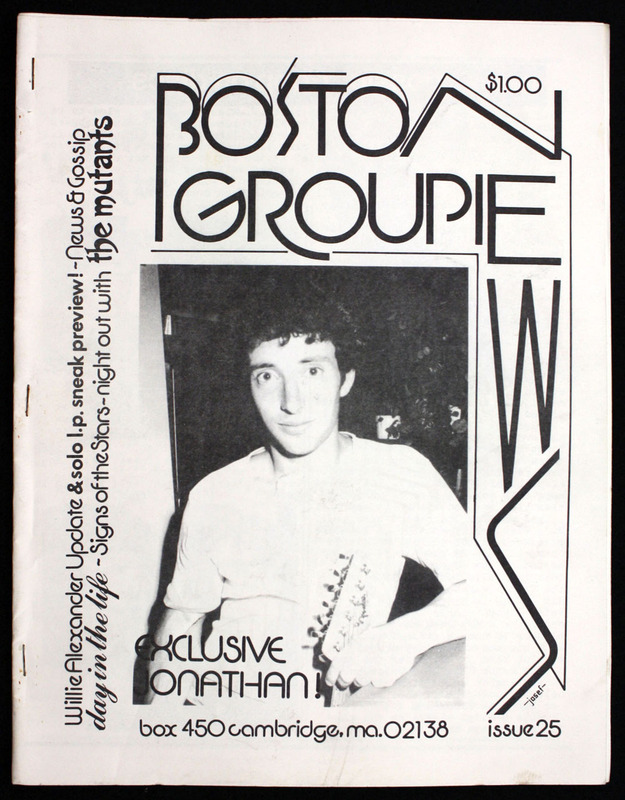 Jonathan Richman feature! Complete rundown of contents can be found on this BGN issue list. Folded once but stored flat and overall excellent condition.